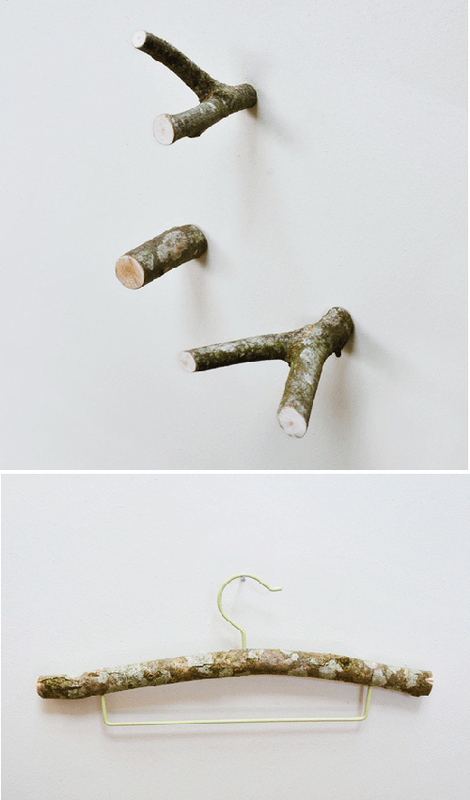 Today I’m loving … these hooks made from branches. 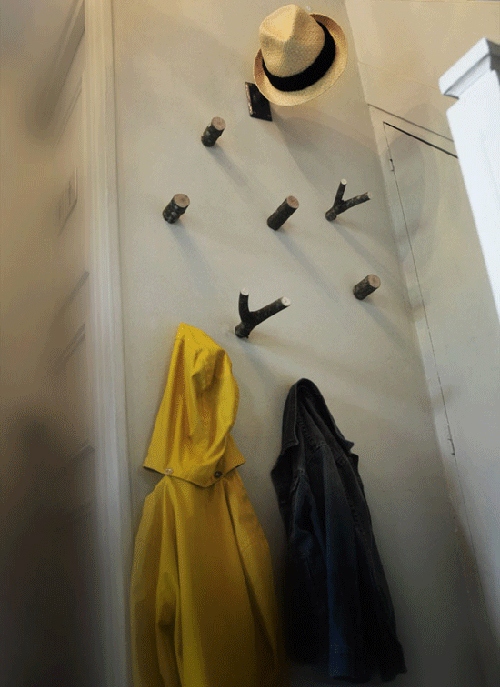 The hooks and hanger in the images above are from Papiluc. 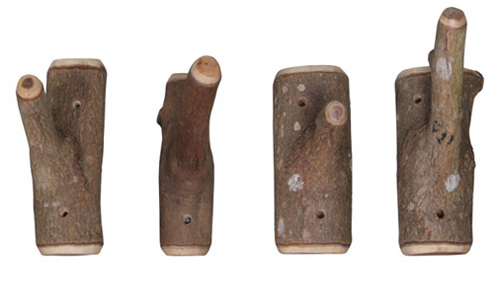 These hooks are from Le Souk (€7.95) . Is it possible to receive your blog by email?